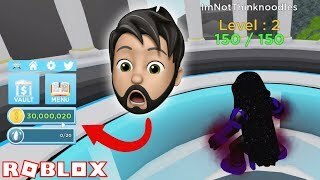 ROBLOX God Simulator is a Roblox simulator game where you can choose to be different gods and kill other gods. For some reason, when I started the game, I got $30 million in a glitch!!! We call Roblox the 'Imagination Platform' for good reason. 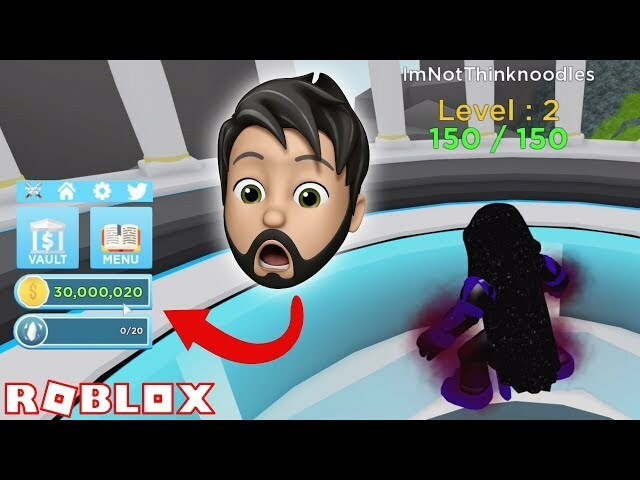 In Roblox, all the 3D worlds, games, and experiences are created by the players themselves. Once a player has signed up and chosen their avatar, they are given their own piece of real estate along with a virtual toolbox for building. By playing games and building cool stuff, players can earn Roblox dollars (or "Robux") to buy avatar accessories, additional skills, or more tools and materials to build with.